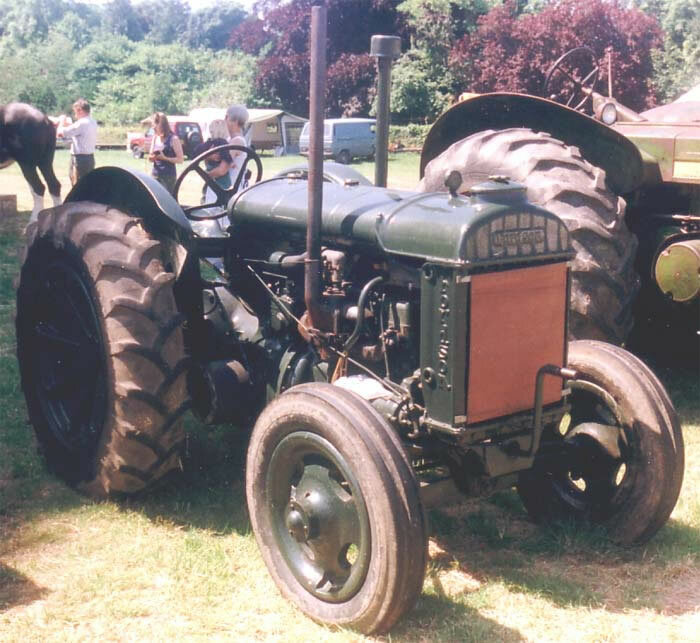 During 1940 the Fordson Model N livery was changed from the former orange paintwork to green. It is reputed that this change took place in order to make the tractor less visible to marauding enemy aircraft looking for an easy target. With around 50,000 skilled men being lost to the land by having been called up for duty in the Armed Forces British farmers faced severe labour shortages. Many Land Army girls were trained as to drive and maintain tractors, some became so proficient that they were sent out to instruct farmers on the care and use of their machinery.